On the 27th of April, as part of Earth Month, we are celebrating the first Stop Food Waste Day launched by Compass Group. The aim is to educate and ignite change regarding the food waste epidemic we are currently facing as well as share creative and impactful solutions. To celebrate Stop Food Waste Day together with Compass Group, we had the pleasure to interview Claire Adams, Account Manager at Restaurant Associates at Wellcome Trust. 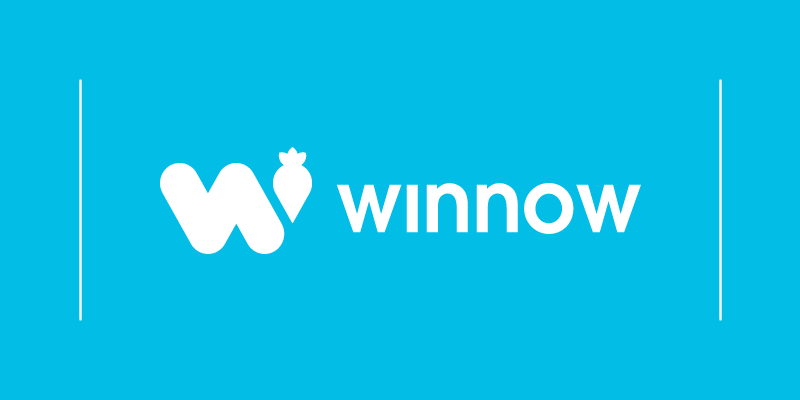 Compass Group UK & Ireland installed Winnow at Wellcome Trust in October 2014 to help the team measure, understand and reduce food waste. Today food waste has been reduced by more than 70% from its starting point. Claire shared with us her inspirations and challenges during this food waste journey. What’s your take on all the attention that food waste is getting lately? It’s been amazing to see an increasing number of businesses and consumers focusing on food waste, especially on efficient ways to reduce it. Here at the Wellcome Trust, we have been concentrating on food waste for the best part of five years. Hence, we have managed to reduce our food waste by over 70%. I see Restaurant Associates and Compass Group at a wider level, as pioneers in raising awareness and taking action against food waste. 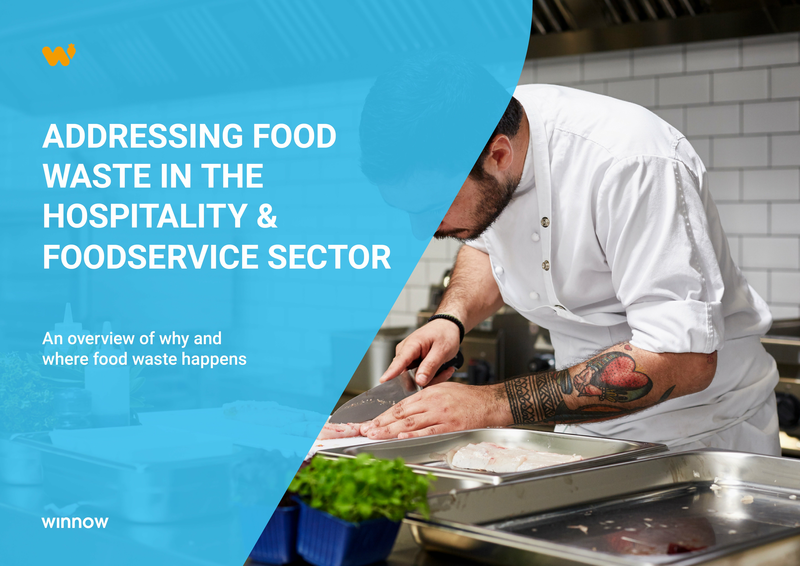 More recently we have seen an increase in the amount of endorsements for tackling the problem of food waste coming from restaurants, celebrity chefs and even from supermarkets, which is great to see. With the industry behind the initiative we can concentrate more heavily on how to reduce the amount of food waste. I believe it starts in the shopping trolley. One small change we can all make is to engineer our weekly menu and plan out our shopping around it. When buying from outside of a weekly shopping list we can be tempted to impulsively buy more food than we need and as a consequence, more food than necessary can end up in the bin. Planning menus and sticking to the shopping list is key. Planning ahead can be challenging because we are very busy, but people can start by choosing products that can be used in plenty of different dishes. By doing that, we can bulk buy these ingredients, cook them in large batches and then freeze them to be used at a different time. This is much more efficient than buying something that has a very short shelf life and will run the risk of being disposed of quite quickly. Doug McMaster is a chef who has inspired all of us at the Wellcome Trust. A couple of years ago, at the start of our ‘rejuvenate’ journey, we were very lucky to have had the opportunity to meet Doug and learn about his food philosophy. Doug is the owner and Head Chef at Silo, which is the only carbon-neutral restaurant in the United Kingdom. He is so inspiring because he addresses the entire food system and talks about food from the back to the front door. His strategy to become more sustainable also includes a lot of abundant cooking and using seasonal ingredients, not only ensure the best flavour but also a sustainable sourcing procedure. What will it take for the UK to make food waste a priority? As a society we should stop viewing ingredients in an aesthetical way, moving away from a stereotypical image of the perfect shape. This is something that would really help to reduce the food waste issue. What changes have you made personally to be more mindful? Anybody who knows me, is aware of the fact that I don't do a huge amount of cooking at home! So, to be more mindful personally, I try to do my best when I am grocery shopping. I always make sure that I'm buying products that are going to be able to be used in a number of different dishes and freeze meals that are leftover.